Jan Allan is originally from the East Coast. She has lived in the Pacific NW since 2010. She settled in the Edmonds area, instantly loving the sights and sounds of the town. Family has been Jan’s main obligation for most of her life. In Edmonds, she was busy spending more time on herself. This idea was waylaid when her daughter delivered a baby girl, with whom Jan’s days off are spent. Her hobbies are art in all its creative forms, painting with acrylics, water color and anything to do with pen and ink. Reading, walking, creating cards and singing are her favorites past times. Jan has had a varied working life. From banking to preschool teaching, to elder home care to secretarial positions and even a school bus driver. All of this variation, allows Jan a broad base of experience. She is never afraid to try her hand at whatever task needs to be accomplished. 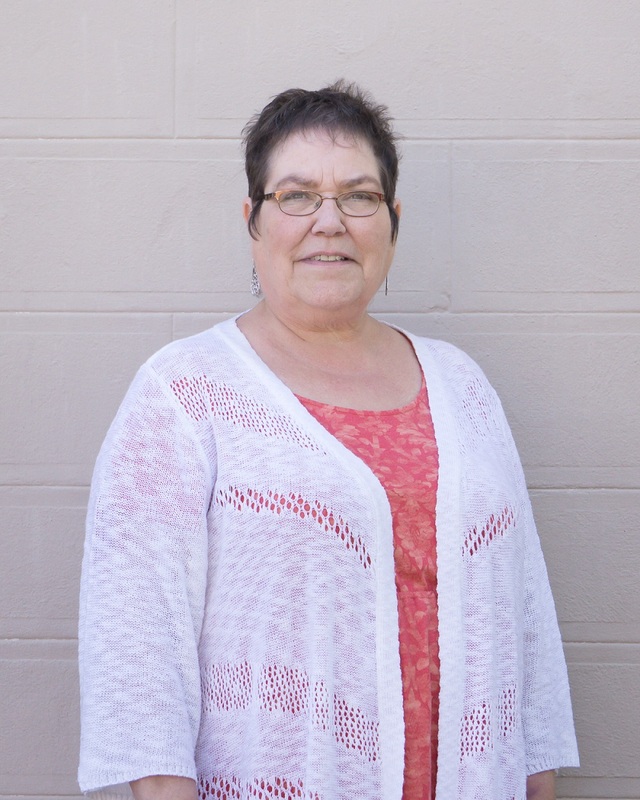 Jan loves to meet new people and enjoys making them feel welcome when they walk in the door. In addition, Jan finds it exciting to meet the challenging needs of all of the Broker’s. The “Windermere Way” of thinking – “we are here to help you meet your goals” is such a wonderful way to work.